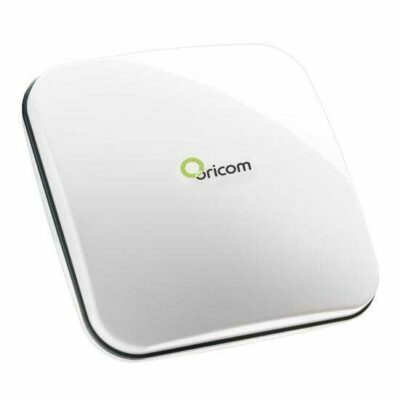 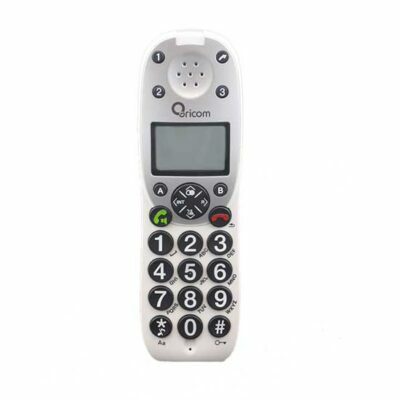 The Oricom TP5 corded phone is perfect in its simplicity. 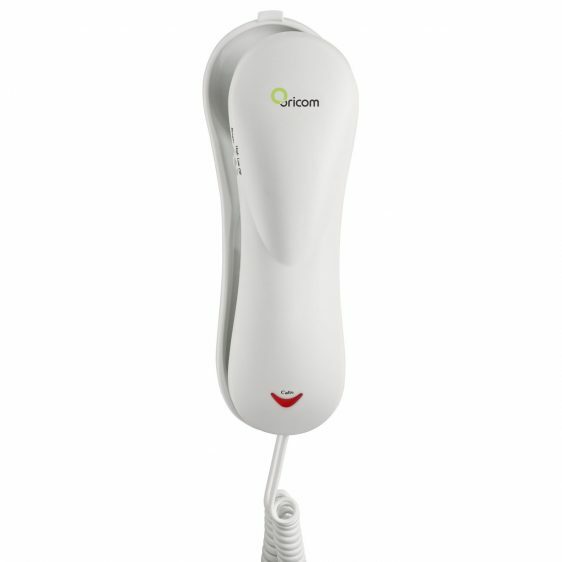 Compact, stylish and easy to use, this practical desk or wall phone has it all. With its easy wall mount system and visual ring indicator, the TP5 would be a stylish addition to any home or office. 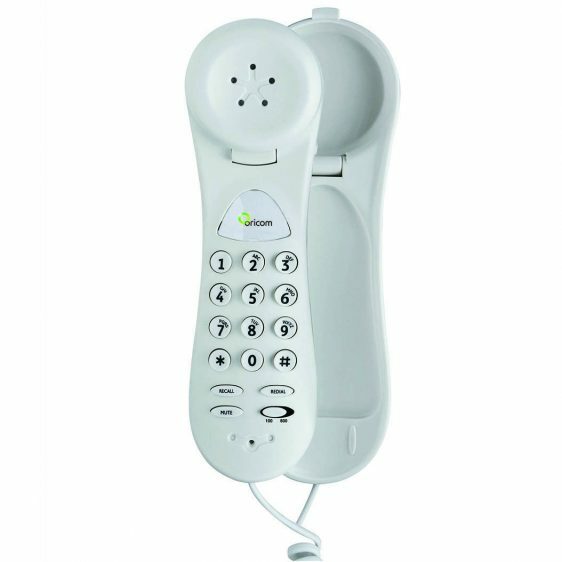 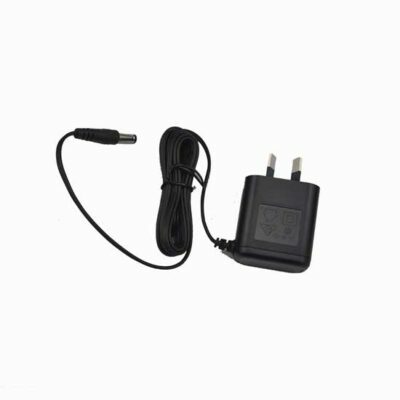 Allows you to mount the telephone on the wall if required.